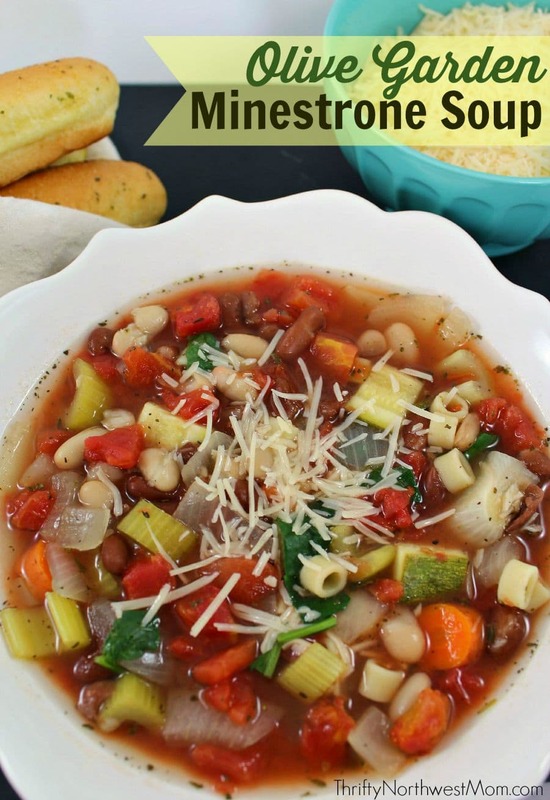 If you love Olive Garden’s soups, this Minestrone soup recipe is a delicious soup for fall & winter as it’s so hearty & filling, yet frugal as it’s a vegetarian soup, so you save by not having meat in the meal! Plus, you can make it in the slow cooker. I love finding copycat recipes to make at home, as it can get pricey to head out to dinner when you’re craving your favorite soup, so now you can make it at home – and have plenty for leftovers! 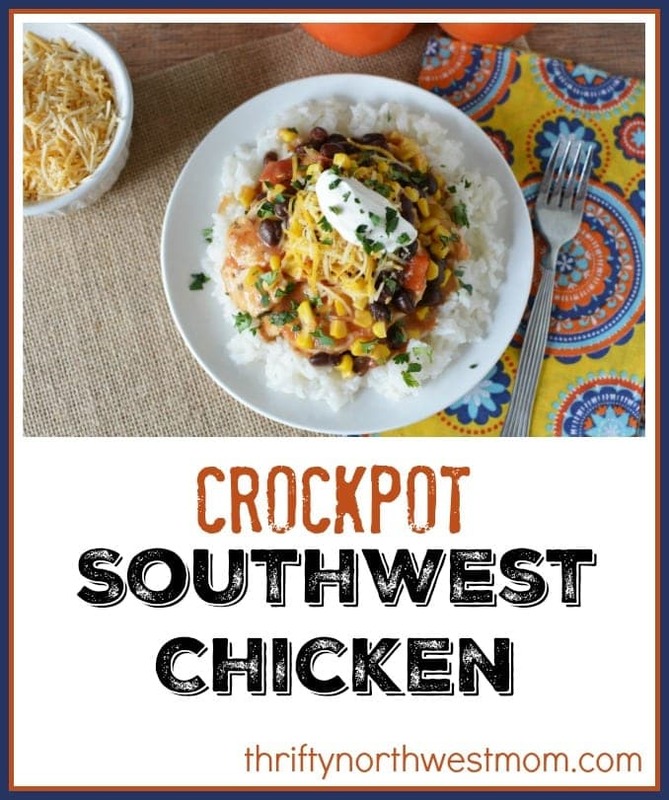 Even better, this is a slow cooker version, so you can have it waiting for you when you get home after a busy day at work. 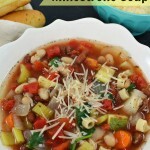 Minestrone Soup is a filling soup that would be great for feeding a crowd or bringing over for a dinner for someone who just had a baby or was in the hospital as it’s a great comfort soup. I had a friend who made me a big pot of minestrone soup for when I came home from the hospital years ago & it was such a good soup to warm up for lunch. 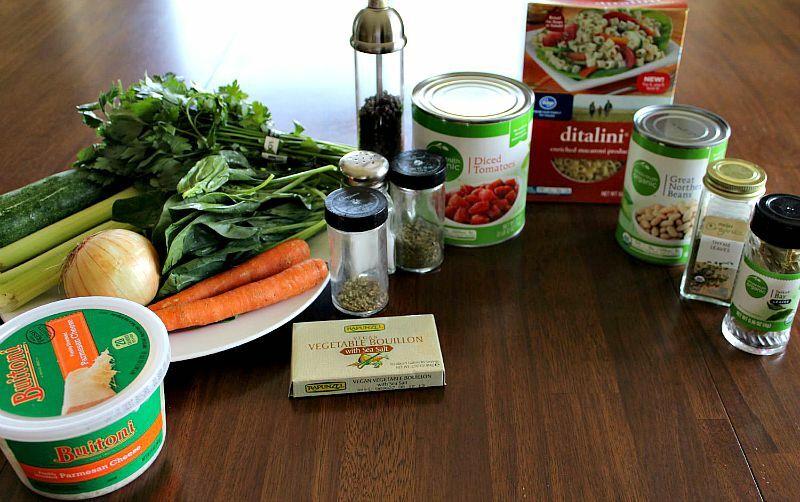 We also have a Zuppa Toscana Olive Garden Style recipe, so make sure to check that out as well for a nice, hearty fall soup! There are quite a few ingredients for this recipe, but rest assured, many of the ingredients are spices so they don’t require as much work & there’s just a little bit of chopping to do. 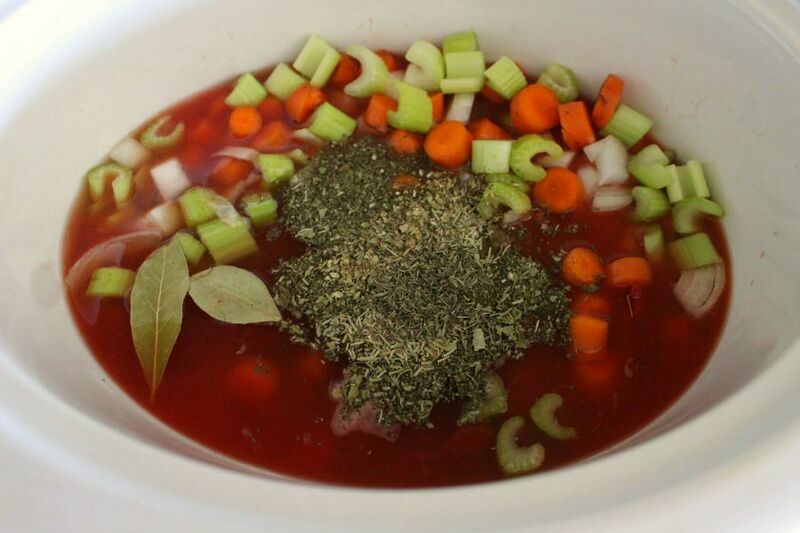 Add vegetable stock, water, tomatoes, celery, carrots, onion, parsley, basil, oregano, thyme, rosemary, bay leaves and sugar to your slow cooker. 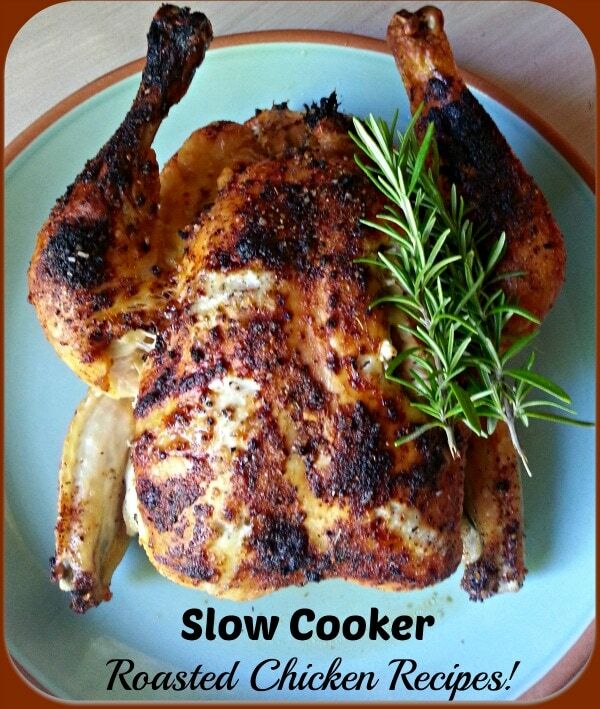 Season with salt and pepper to taste and cook on low heat 6 – 8 hours or high 3 – 4 hours. About 30 -40 minutes before serving, add in zucchini, pasta, garlic, kidney beans and white beans and cook on high until pasta is tender. Stir in spinach and Italian green beans and cook several minutes until heated through. Make sure to print this off for your recipe binder! Stir in spinach and cook several minutes until heated through. 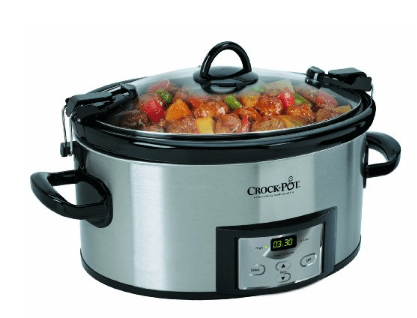 Crockpot 7 Quart Stainless Steel Manual Slow Cooker – this is a good basic crockpot which is a nice, big size for big meals like this Chicken Tortilla soup. 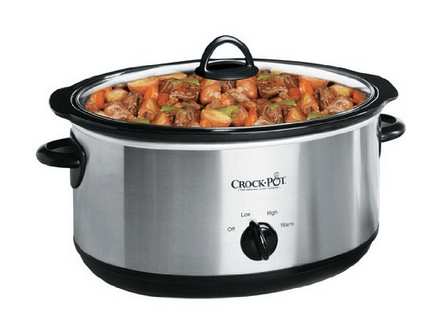 This is similar to the Crock-pot that I have and it works well for our family of 4. 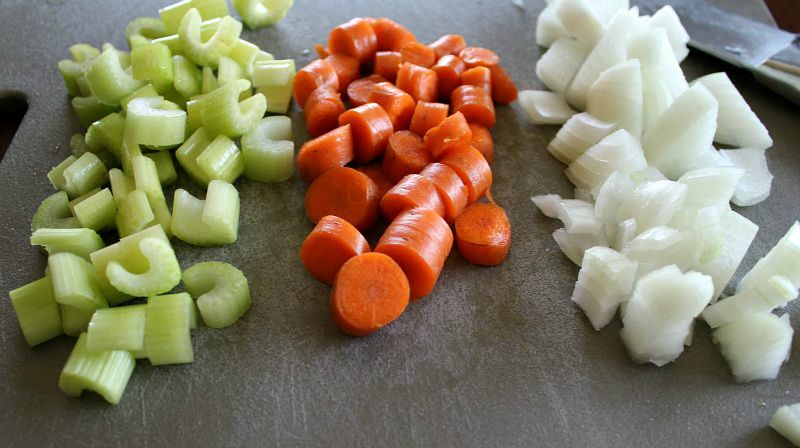 I made soup according to instructions and my carrots & celery were still hard 7 hours later. I read on another site to put the tomatoes in after the vegetables have softened because the acid from the tomatoes prevent the vegetables from softening. I’ll try that next time because it is a good recipe. Thanks for the feedback. I have never run into that issue, but that is great info for folks who have. 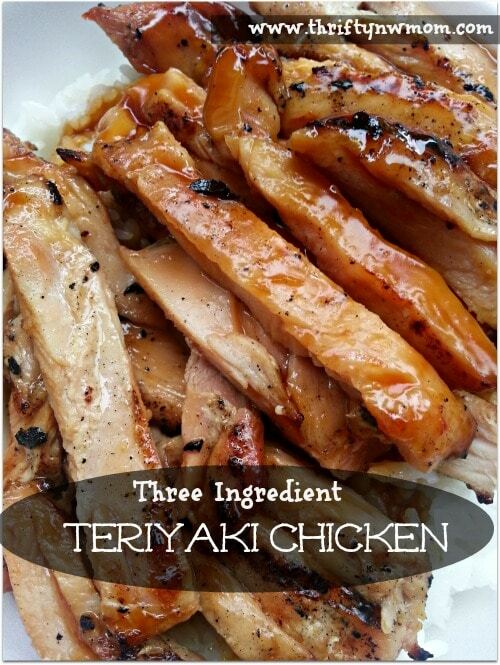 Thanks so much for sharing how the recipe worked for you!